The classic action film Die Hard is being turned into a board game. Titled Die Hard: The Nakatomi Heist Board Game, publishers at OP Games (aka USAopoly) tell Polygon that it will be a one-versus-many asymmetric experience. More information will be released prior to the launch this spring. A mockup of the box art for Die Hard: The Nakatomi Heist Board Game. OP, which is best known for creating licensed versions of classic games like Monopoly, Clue, and Risk, has been on a bit of a hot streak lately. The publisher has found success by diving deep into the hobby games space to bring obscure titles out at big box chains. Its catalogue includes Telestrations, the 2009 party game that combines the folk game of telephone with Pictionary, and licensed versions of Codenames, the hit card-based deduction game by Vlaada Chvátil. OP also recently picked up rights to create games based on the classic Talisman franchise, created by Games Workshop. The first title in that line is called Talisman: Kingdom Hearts Edition, and will retell the story of the original video game on the tabletop. 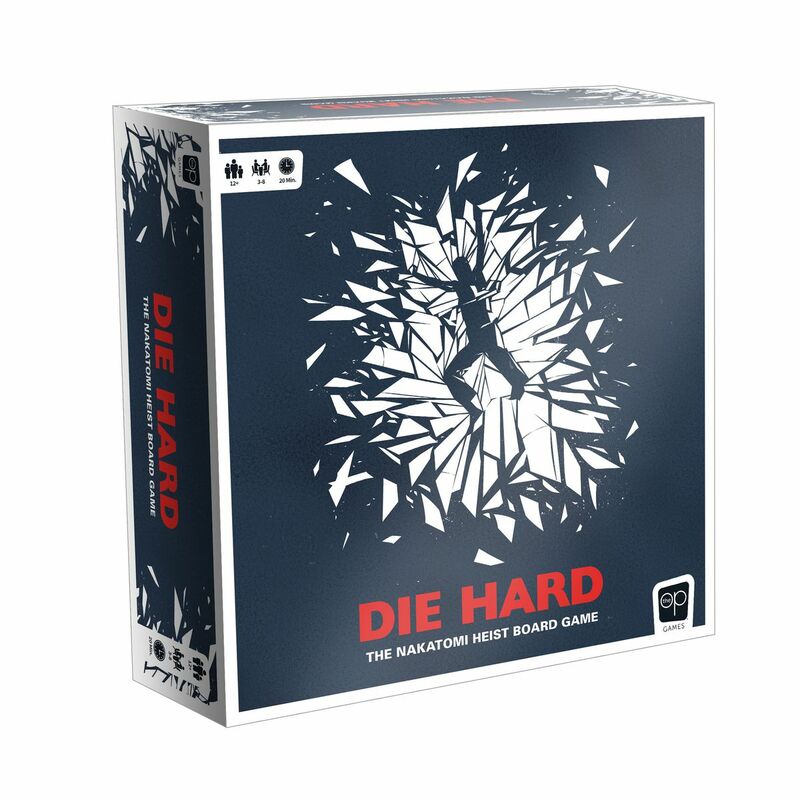 Die Hard: The Nakatomi Heist Board Game appears to be an entirely new tabletop game, developed internally at OP. It will be available this spring at select retailers. No price point was announced.